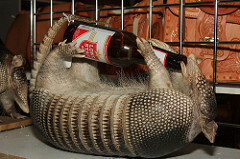 People sometimes ask if the Armadillo is really the state animal of Texas. Yes. Yes, it is. Since June 16, 1995. And they often asked if I have ever seen one. Well, yes, I have. I have seen them dead and alive. I've even seen armadillo babies. They're cute! Here are some fun facts you probably don't already know about the armadillo. 1.There are about 20 different species of armadillos. Our state armadillo is the nine-banded armadillo. 2.The armadillo is a distant cousin to both the sloth and the anteater. 3.Their life-span is 12-15 years. 4.The word armadillo means "little armored one" in Spanish. 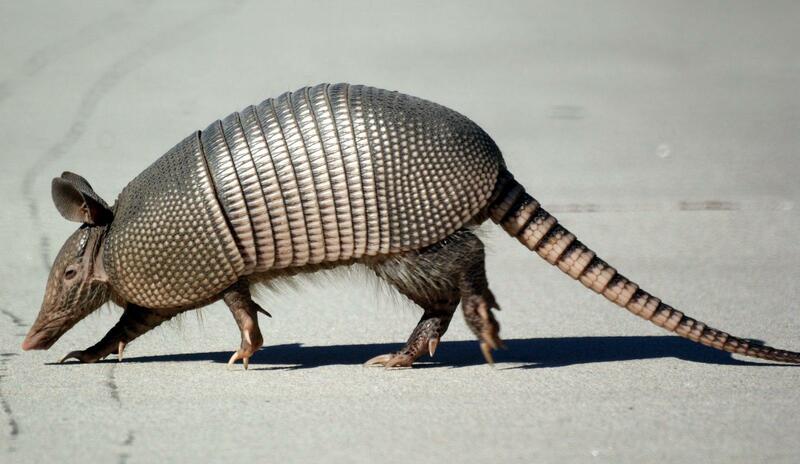 5.The armadillo has a bony, scaly shell to protect it from prey. 6.Armadillos were once native to South America, but now they range as far north as Texas, Oklahoma, Louisiana, and Kansas. 8.Armadillos don't usually cause harm to people, but they are wild, so I wouldn't necessarily keep one as a pet, but you can if you want! 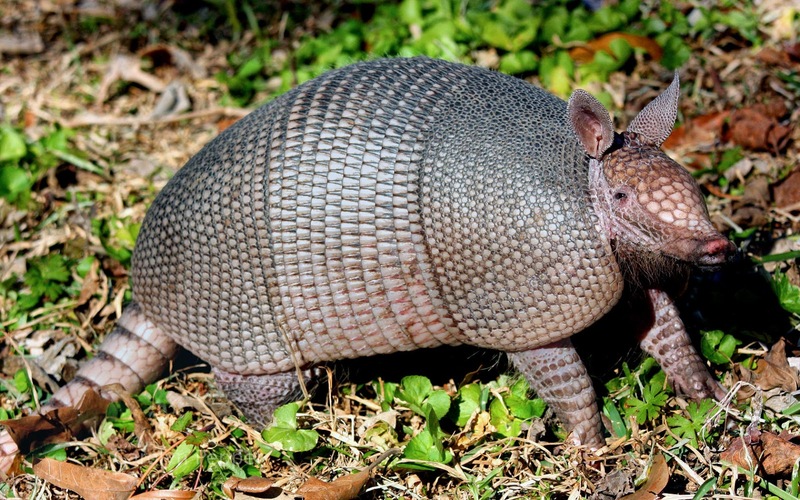 9.Some armadillos carry the bacterium that causes leprosy. I bet you're re-thinking that decision to keep one as a pet! 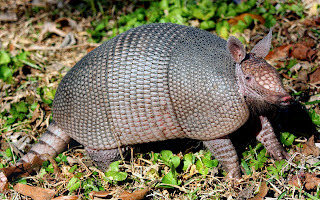 10.The 9-banded armadillo weighs from 5.5 to 14 pounds and stands 15 to 23 inches tall. 12.Armadillos are solitary and nocturnal creatures. 13.You can eat armadillo (I never have.) During the depression, many people did. They were called "Hoover Hogs" back then. Some people call it possum on the half-shell. Haha! 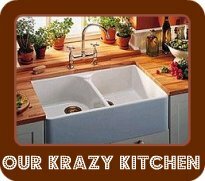 I bet Granny from the Beverly Hillbillies could have cooked up a mean armadillo dinner! Sources: Mental Floss, Wonderopolis, AnimalSake. 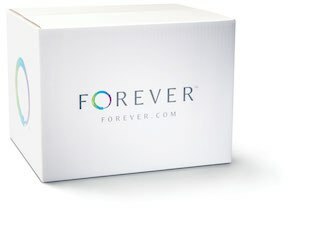 Visit or join Thursday Thirteen! I used to live in Texas and saw them. Always thought they were so weird/alien, reminded me of an armored opossum.